I remember traveling with my grandparents to the local, state and national competitions. I vividly remember the moment I realized I was awarded second place. Finally, I was struck by all the student presentations and how they interpreted the theme of the competition. The NHD process improved my discipline and jump started my research skills. It also gave me confidence in my academic skills that marked a turning point. Finally, it brought me closer to my grandfather, the subject of my paper, who was proud of what I achieved with his story. I remember the paper was printed in the local newspaper and prompted a few local stories as well. 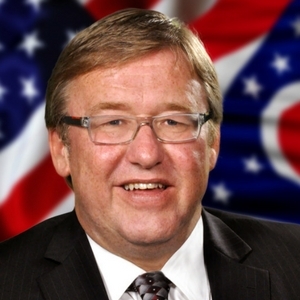 I was elected to the legislature and served in Governor Kasich's cabinet as Director of the Ohio Department of Health. NHD was a turning point for me. It gave me the confidence and focus I truly needed at the time.